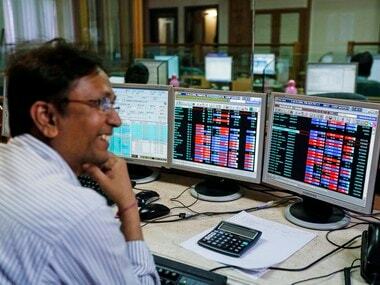 Mumbai: The benchmark Sensex rallied over 344 points to trade near record levels while the broader Nifty gained over 1 percent in afternoon trade as metal, IT, Teck, healthcare, oil & gas, banks and financials stocks advanced. 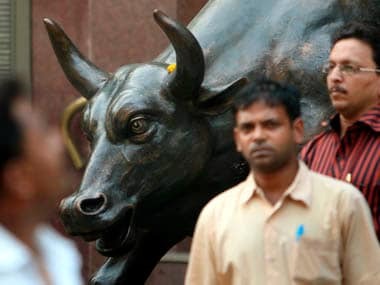 The Nifty breached record 11,000 mark and the Sensex scaled 36,000-level as good corporate earnings, strong macro-economic indicators and upcoming budget lifted the investor sentiment. The IMF said India's growth will pick up to 7.4 percent in 2018-19 to regain the status of the fastest growing economy in the world. Better global growth prospects also aided the stock markets. 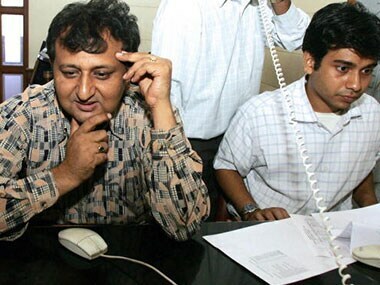 File photo of stock brokers. Getty Images. The benchmark BSE Sensex trading higher 344.32 or 0.96 percent at 36,142.33 at 1230 hrs. It hit all time trading high of 36,147.75 in early trade. 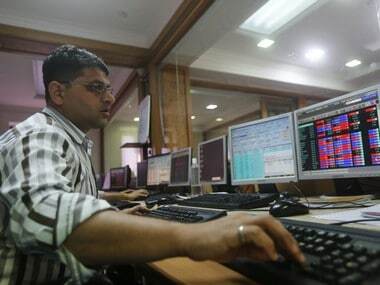 The broader Nifty trading at 11,085.30, up by 119.10 points or 1.09 percent. Major gainers were Tata Steel 3.61 percent, Infosys 1.97 percent, SBI 1.86 percent, Dr Reddy 1.63 percent, Coal India 1.53 percent and Reliance 1.52 percent. Foreign portfolio investors (FPIs) bought shares worth Rs 1,567.51 crore on net basis while domestic institutional investors (DIIs) also sold equities to the tune of Rs 461.87 crore yesterday, provisional data showed. Asian markets were trading higher following the stronger lead from Wall Street after US lawmakers reached a deal to end a government shutdown. US stocks ended higher after the Senate reached a short-term compromise to end a government shutdown that began last week.